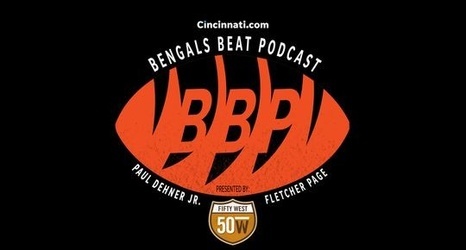 Enquirer and Cincinnati.com Bengals beat writers Paul Dehner Jr. and Fletcher Page discuss the additions to Zac Taylor's staff that have set off a storm of opinions, including offensive line coach Jim Turner. We dive into the status of the defensive coordinator search and all things #pending. Hear from Taylor on Turner and from offensive coordinator Brian Callahan on his new role with the team. Plus, we answer your questions about Vontaze Burfict, free agency aggression and Wikipedia entries. Get the latest Bengals news.